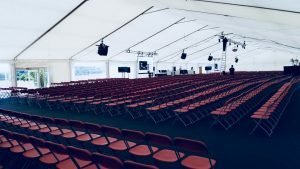 Over the 35 years we have been trading we have built great relationships with the Cambridge University & Schools & Universities across the country. Another successful Graduation week over. 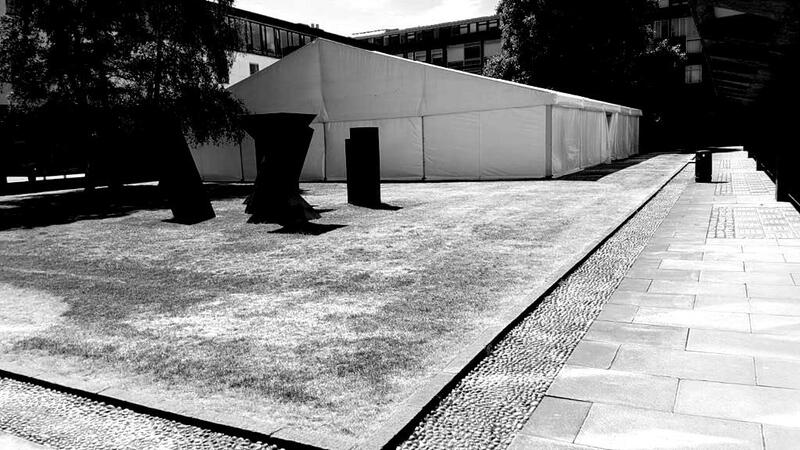 Lots of marquees installed and derigged to tight deadlines and in tight spaces within very historic buildings & grounds.